Hamburg, 1947. A ruined city occupied by the British who bombed it, experiencing the coldest winter in living memory. Food is scarce; refugees and the homeless crowd into shantytowns and sheds. There is a killer on the loose, and all attempts to find him or her have failed. 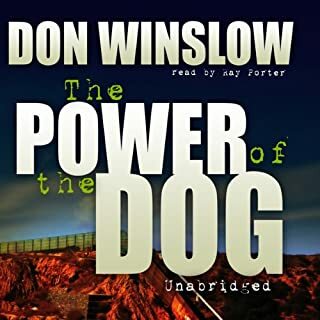 Plagued with worry about his missing son, Frank Stave is a career policeman with a tragedy in his past that is driving his determination to find the killer. In war-torn Yugoslavia, a beautiful young filmmaker and photographer - a veritable hero to her people - and a German officer have been brutally murdered. Assigned to the case is military intelligence officer Captain Gregor Reinhardt. 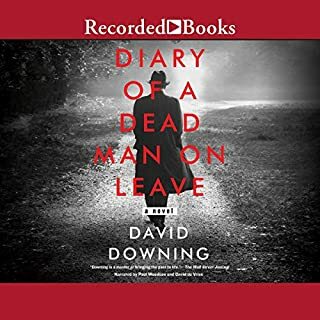 Already haunted by his wartime actions and the mistakes he's made off the battlefield, he soon finds that his investigation may be more than just a murder, and that the late Yugoslavian heroine may have been much more brilliant - and treacherous - than anyone knew. Tanz auf dem Vulkan: Gereon Rath, neu in Berlin und abgestellt bei der Sitte, erlebt eine Stadt im Rausch und in Angst vor einer kommunistischen Revolte. Der junge ehrgeizige Kommissar schaltet sich ungefragt in die Ermittlungen der Mordkommission ein und stößt in ein Wespennest. Mit diesem Roman beginnt eine sensationelle Serie, mit der Kutscher den Kriminalkommissar Rath durch das Berlin der 20er und frühen 30er Jahre und mitten in die politischen und gesellschaftlichen Umbrüche der Zeit schickt. In Berlin, Kurt Müller, an Abwehr signalman, discovers a colleague lying dead at his radio receiver. The criminal police dismiss the death as suicide, but Kurt is not convinced. Kurt follows a trail of mysteries, witnessing several atrocities that expose the Nazi regime for what it truly is. When the trail leads him to the German resistance, he faces the most difficult choices of his life. He must choose between his duty and his conscience, between his country and his family, between love and death. It beats me what British narrators are unable to pronounce German names in stores situated in German surroundings. At the end of World War II, American army officer Captain Sean O’Sullivan is commissioned with rebuilding Berlin. Reeling from the death of his brothers at German hands and faced with the direct horrors of the Holocaust, O’Sullivan struggles against his animosity towards the nation he is helping restore. Meanwhile, Soviet forces blockade Germany in a bid for power, and the Western Allies must unite to prevent a communist takeover. When the airlift begins, the Allies find their deepest convictions tested as they fight against a threat even more dangerous than Hitler. Berlin, 1930. Sound film is conquering the big screen, leaving many by the wayside: producers, cinema owners - and silent film stars. Investigating the violent on-set death of actress Betty Winter, Inspector Gereon Rath encounters the dark side of glamour and an industry in turmoil. 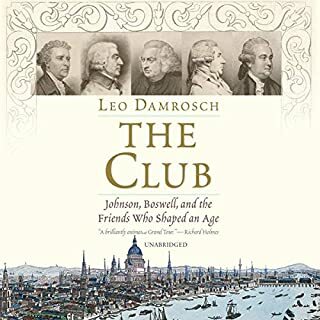 When his father requests that he help his friend, the mayor of Cologne, Konrad Adenauer, and his ex-girlfriend, Charly, makes a renewed attempt at rapprochement, things start to get out of hand. Trapped in the machinations of rival film producers, he roams Berlin's Chinese quarter and the city's underworld as he works ever closer to the edge of legality. Meanwhile the funeral of the murdered Horst Wessel leads to clashes between Nazis and Communists. Great detective story, great narration! I watched the TV series and it was excellent. But I love the books! It’s hard to find good old fashioned detective stories; the Gereon Rath series fits the bill! I highly recommend these books by Volker Kutscher. 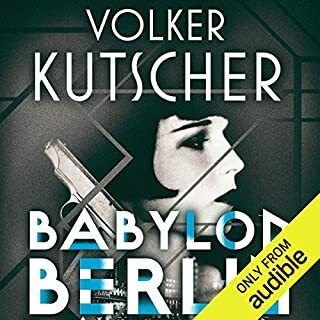 As with Babylon Berlin by the same author, there are many threads to this story and some patience is required before the various components come together in an intriguing whole. The narrator does well with the German terms. I read part of the book in German first but prefer to listen. If one likes the novels of Robert Harris and Philip Kerr this one too will surely please. 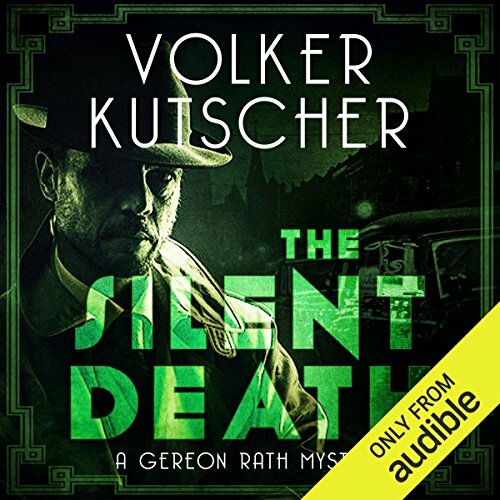 Silent Death is Gereon Rath's second outing in English (translated from the original German) in Silent Death Gereon Rath and the other members of A Division, Berlin Homicide are called in to investigate the deaths of several actresses who are transitioning from silent to talking movies. 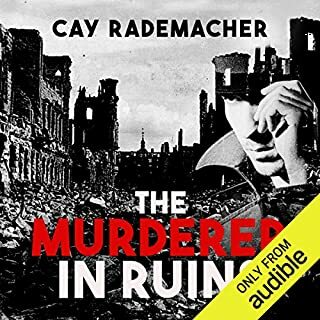 As with the first novel in the series, Babylon Berlin, the narrative twists and turns so that you are not sure who or why the murders have been committed right until the end of the novel. Volker Kutscher manages intertwine several interesting sub-plots which adds to the narrative. This is the second book of the series. I love them both. Will start the third. I guess since the late 80s, we have been exposed to such characters that the Rath character feels very cartoonish and predictable. 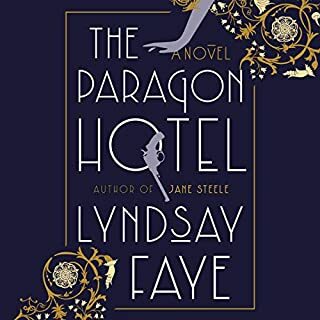 very good story and 1930s Berlin scenery is an excellent setting. Narrators pronunciation of German place names and transformation of German accents in English accents is quite funny and for me (German national) actually makes this an even better listen. I hope the wait for the third instalment will not be as long! Hats off to the translation too.